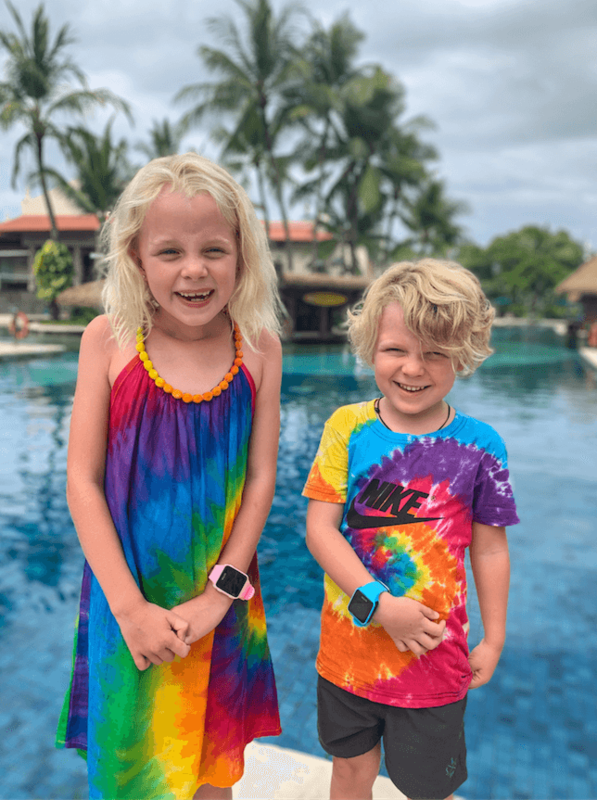 Tegan, Leigh and there adorable children from Wander to Wonder Oz recently travelled to Bali and took our watches with them to allow for some additional peace of mind on their holiday. Here is what they had to say about their experience overseas with TicTocTrack. “After 8 months of continuous travel around Australia in our caravan we recently decided it was time for some well earned spoiling and R&R. So at the last minute we booked a sneaky family getaway to beautiful Bali. 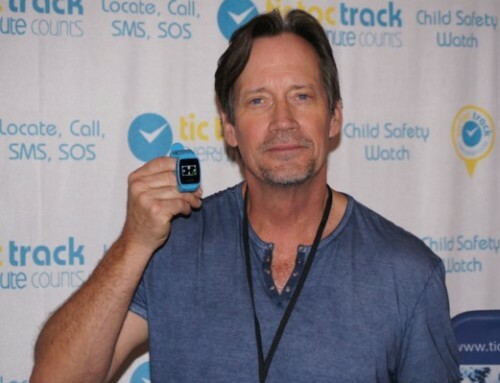 We knew our children’s TicTocTrack watches would be brilliant, so as well as taking out travel insurance we made sure we completed the simple process of purchasing international roaming for the watches online. The service was operational within a couple of days and lasted a month. The cost was less than a dollar a day each, which you really can’t argue with! 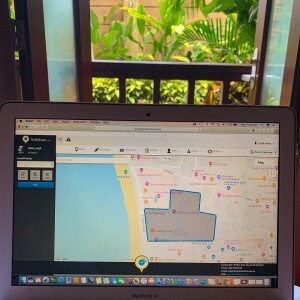 Now our little wanderers are fresh off spending a large amount of time in the Australian outback and to say the busy streets of Bali were a bit confronting is an understatement! The hustle and bustle and sometimes invasion of personal space had us at time feeling a bit uneasy and it was comforting to know that the children had an additional piece of safety equipment on. 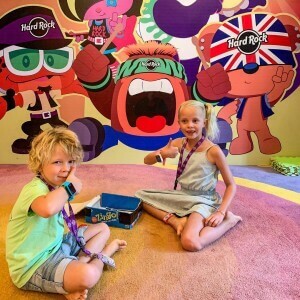 The watches came in most handy when the children decided to attend our resorts Kid Club. Having not been apart from us for 8 months, the idea was at first a little daunting. But knowing that Mum and Dad were only a phone call away at all times was really reassuring for them. 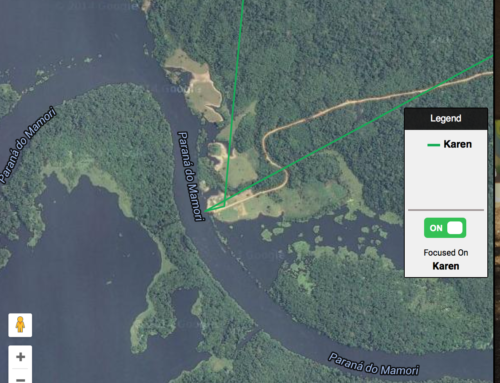 With the use of GeoFencing we could also keep track of our children’s day without being too intrusive. You can’t put a price on peace of mind! 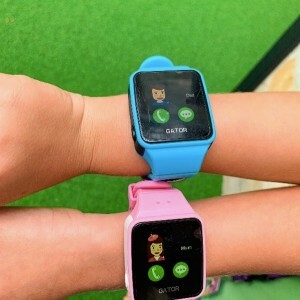 If only we knew about the watches and the TicTocTrack’s rental option when we visited Tokyo Disneyland a couple of years ago! I remember how stressed we were about losing the kids amongst the large crowds.